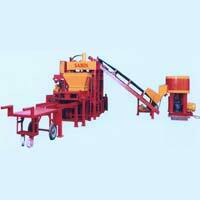 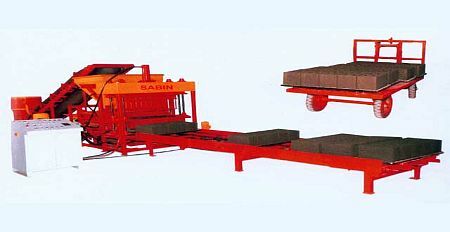 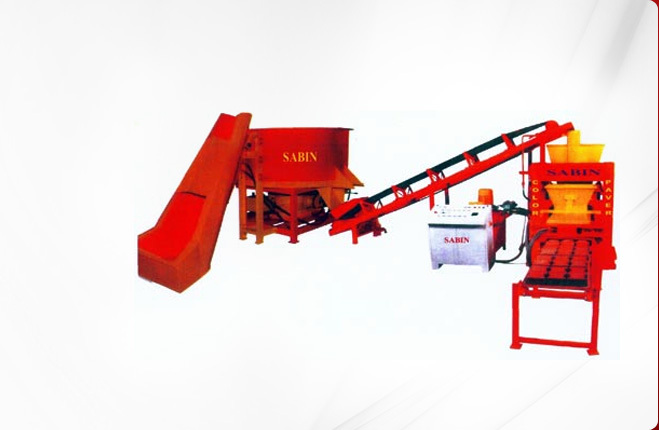 Block Making Machine is used to make concrete blocks that are used in construction of buildings, walls, etc. 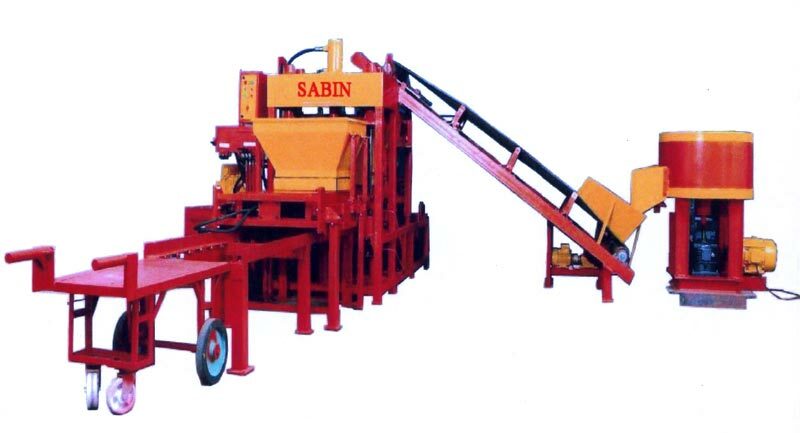 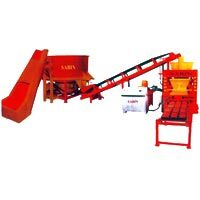 The most common type of Block Making Machine is the Concrete Block Making Machine that is used to make concrete blocks. 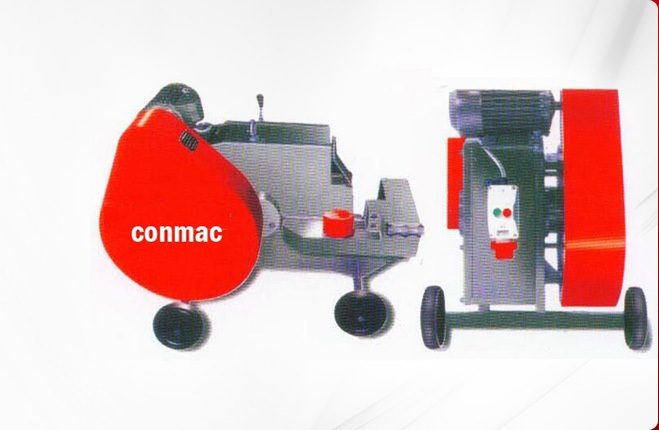 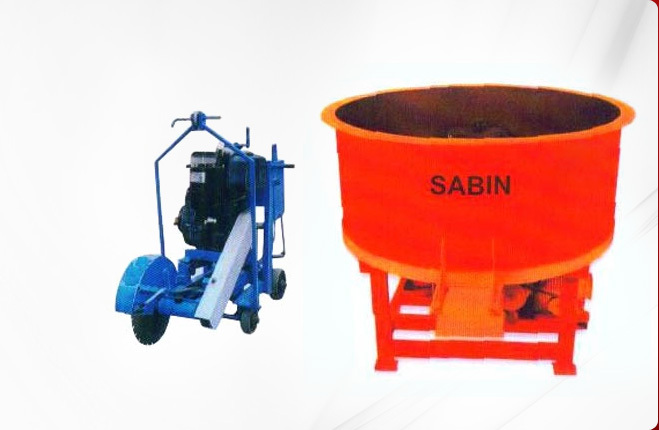 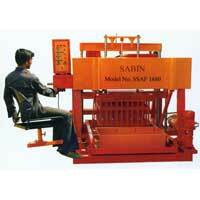 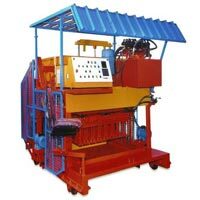 Our company offers a wide range of Block Making Machines suited to fulfill various construction needs. 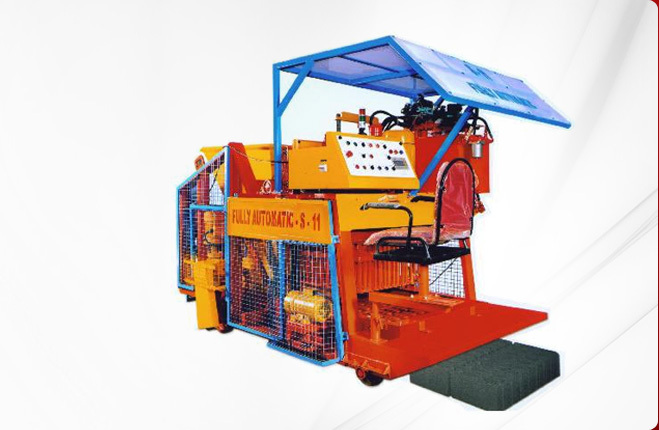 Automatic Block Making Machine is another important product by us that cuts down the amount of time and number of labors drastically improving production rates. 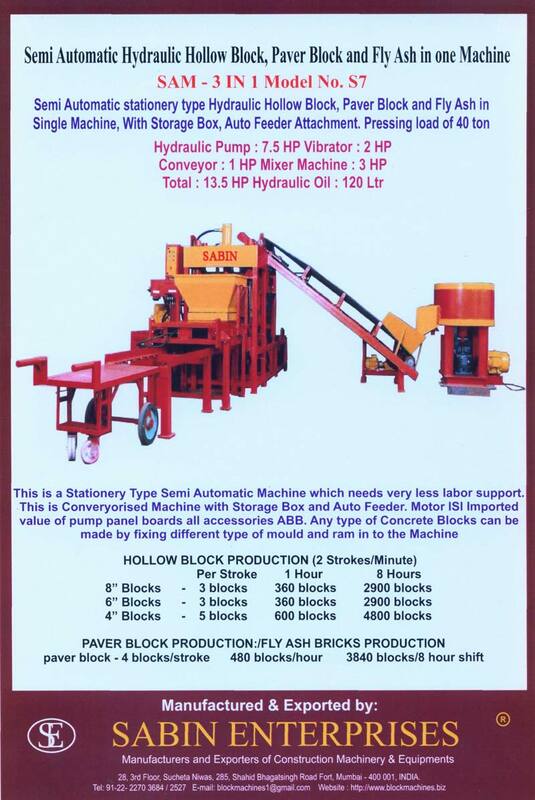 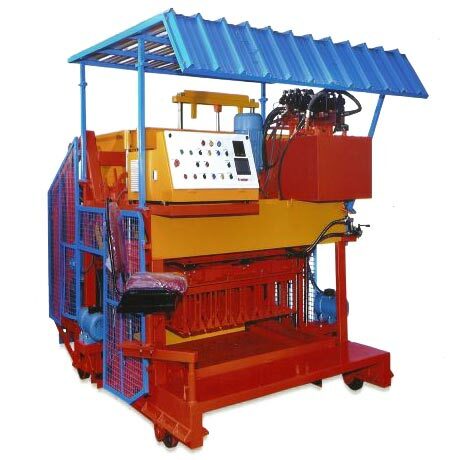 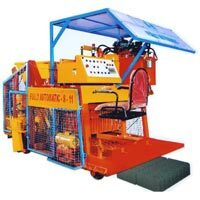 You can avail a variety of Block Making Machines like Egg Laying Block Making Machines, Hollow Block Making Machines, Pavers Block Making Machines, Semi Automatic Block Making Machines, Stationary Block Making Machines and Fully Automatic Heavy Duty Hollow Block Machine. 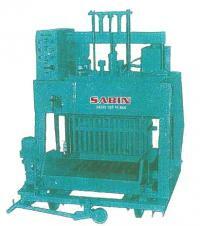 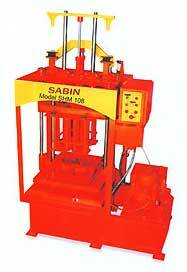 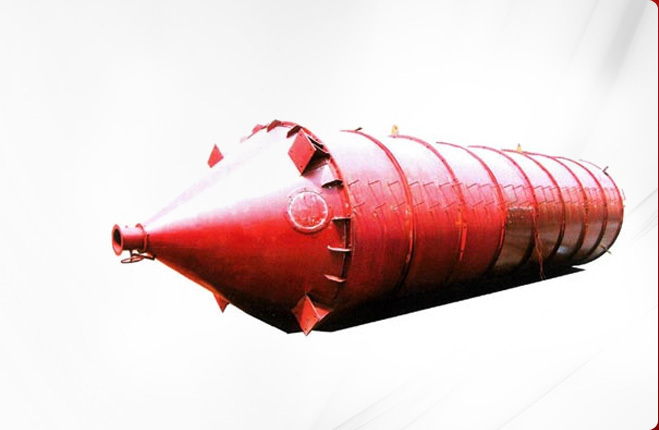 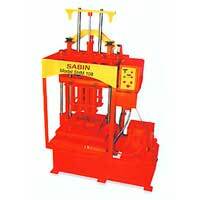 We are rated among the leading Egg Laying Block Making Machines Manufacturers in Mumbai.